We had a great day diving today with Tortuga Divers in Grand Cayman, seeing sharks on both dives in the morning, and on the dive in the afternoon. We are used to often seeing sharks on the east end of Grand Cayman. Mainly we see Caribbean grey reef sharks as well as a few Nurse sharks and if we are really lucky maybe a Hammerhead or Tiger shark. Well, today we saw 6 Caribbean grey reef sharks and 2 Nurse sharks. 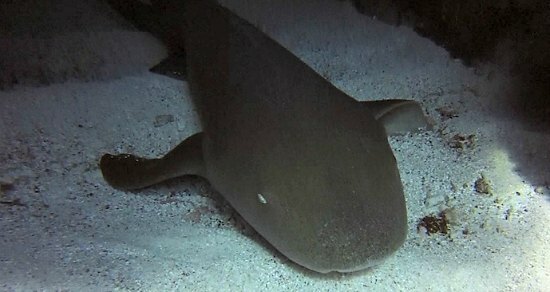 However, for once it was the Nurse shark on the second dive that attracted most of our interest. One of my work colleagues, Allie, took 5 of our guests diving on the shallow site “Little House On The Prairie”. We had exceptional visibility there today and one of my other work colleagues, Sarah, took 2 guests diving and she decided to take the lionfish spears with her. Sarah caught one lionfish at the other end of the dive site and then returned nearer to the boat and handed over the spears to Allie. Allie then took her group off into the opposite direction and spotted a lionfish. 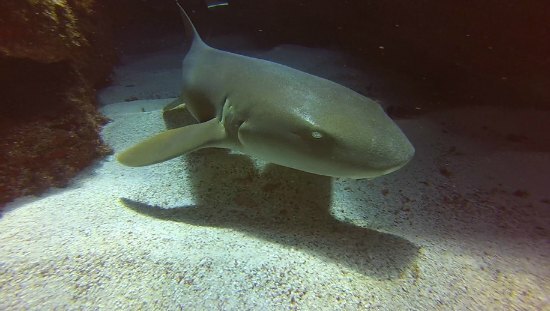 On this dive site there is a friendly Nurse shark that hangs around the site and over the years it has benefited from being around the divers with spears by getting an occasional free meal. Well today Allie was approaching the lionfish when the Nurse shark spotted the lionfish too, and basically jammed its head into the hole where the lionfish was hiding. After some thrashing about the Nurse shark pulled its head out of the hole with the medium-sized lionfish in its mouth. It ate the lionfish, swam off, and then found some sand to lie on and have a little rest. 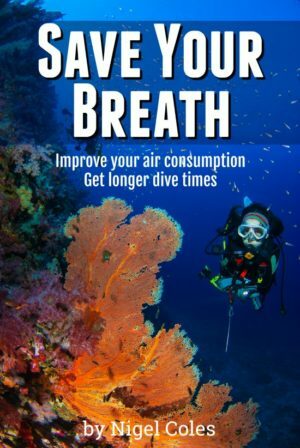 We have never until today seen a Nurse shark attack and eat a perfectly healthy lionfish. 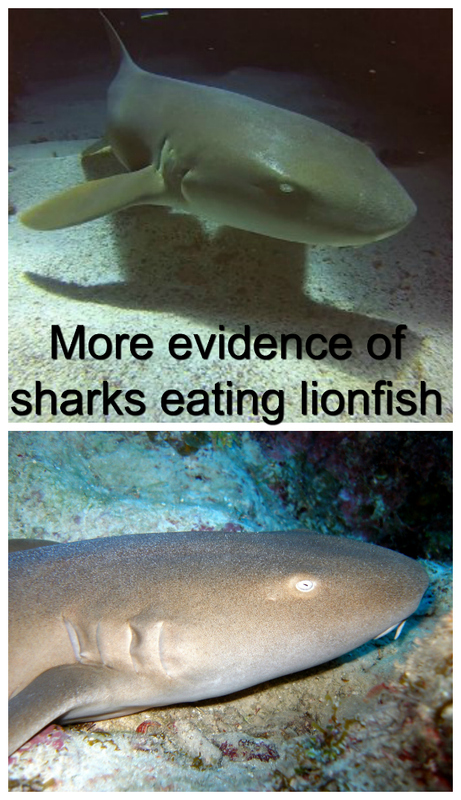 However, we now have more evidence of sharks eating lionfish. We now have a number of questions which only the Nurse shark could answer. Has she caught a lionfish like this before? Does she do this every day? Does she only do this when there are divers in the water as she associates us with being fed? 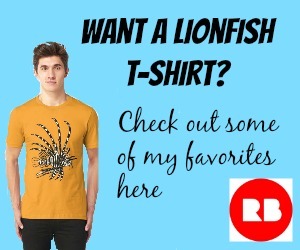 Did she smell / taste the blood from the other lionfish and then go hunting? That is just a few questions. I am sure you have many more as we do. Is it a good thing? I think it is 100% a good thing. But how can we get some of her friends to do the same thing? 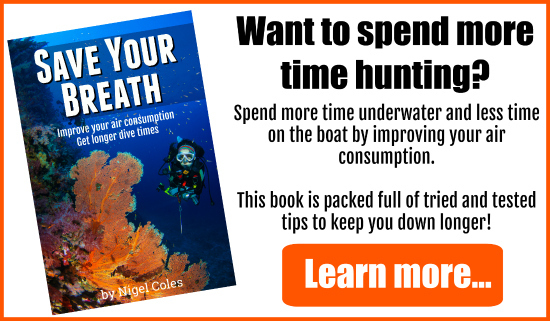 Are some of her friends already catching and eating live lionfish? Whoops there’s those questions again.